You may knows lots of friendly Bible tales about animals, angels and the baby Jesus – but that's only half the story. These books are full of the blood, guts and miraculous mayhem that the other children's Bible stories are afraid to mention. Beastly Bible Stories Volume 2 by Claire Benton-Evans was published by Kevin Mayhew in October 2017 and is our 5256th best seller. 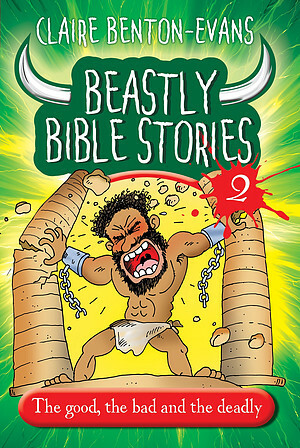 The ISBN for Beastly Bible Stories Volume 2 is 9781848679191. 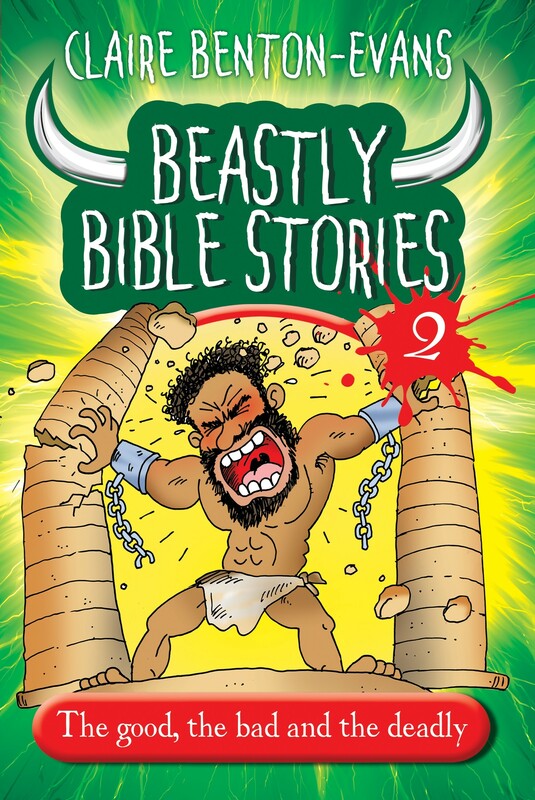 Be the first to review Beastly Bible Stories Volume 2! Got a question? No problem! Just click here to ask us about Beastly Bible Stories Volume 2.